The other two are nice from what I remember but this was the only one I ever wanted to own. 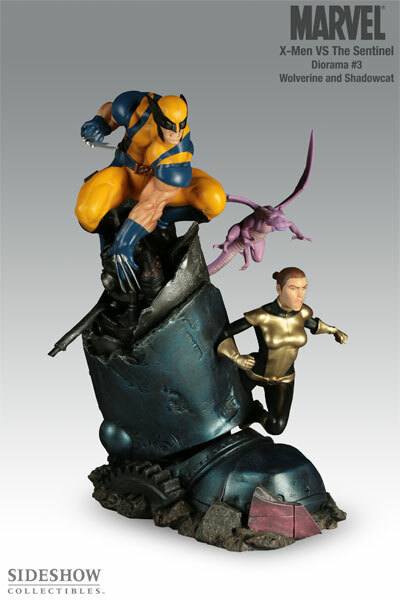 Being that Wolverine is present on it, there is a variant version of this statue that should be titled, Logan and Kitty, as he’s in a white undershirt – which I rather only own the Wolverine one. This is by far the tallest statue I own.